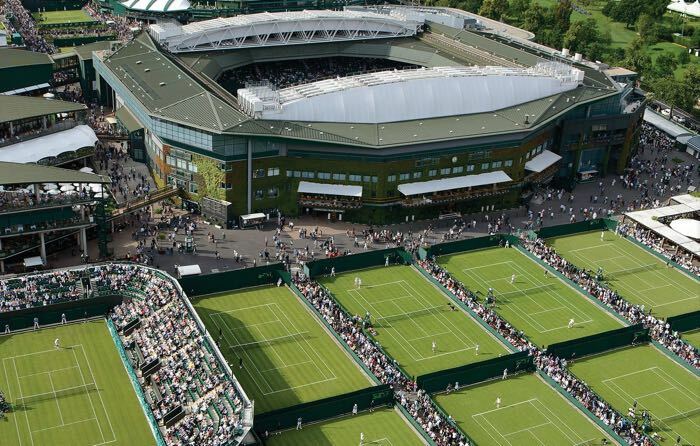 The Metropolitan Police have announced that they have seized a drone that was being flown over Wimbledon on the weekend. A man was found to be flying the drone from the golf course near the courts and Wimbledon at 8.30 AM on Saturday morning. The Police are investigating what the drone was being used for, and released a statement which your can see below. Inspector Roger Robinson of Merton Police said: “It is an offence to fly a drone within 50 metres of a structure. Anyone intending to fly a drone should give prior consideration to the surrounding landscape and any structures or venues. With the recent terror attacks, the UK Police have stepped up security around Wimbledon, and whilst this drone may have been perfectly innocent, it is probably not a good idea to fly one near Wimbledon at the moment.